Ahead of the 'Make In India' state government’s ambitious plans to set up India’s first international arbitration centre in Mumbai has begun. A Week to be held in the city from February 13 to 18. At a meeting, Chief Minister Devendra Fadnavis emphasised that Mumbai International Arbitration Centre would be a big step forward in realising the transformation of Mumbai into an international financial centre. Mumbai Centre for International Arbitration (MCIA) falls in the framework of Make in India. It will help in attracting higher global investments to Mumbai and Maharashtra. 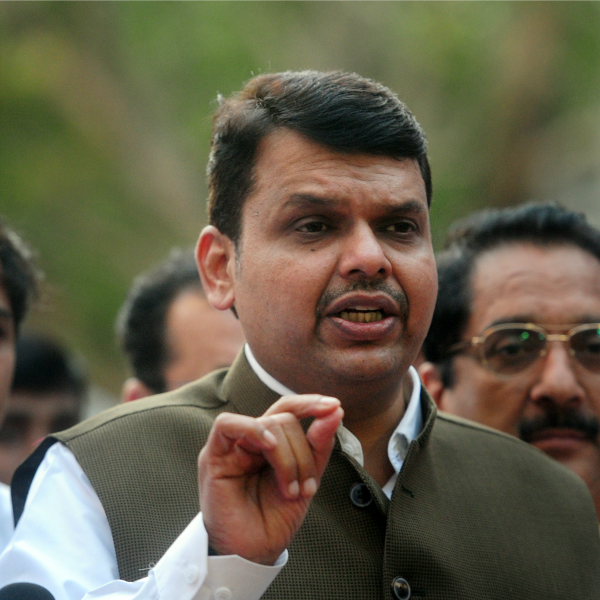 According to Fadnavis, The MCIA will assume great significance as global players often question us about mechanism to address legal disputes. Maharashtra, the leading industrial state, will reap greater benefit from MCIA in terms of attracting more global investments. MCIA will open up avenues to attract legal and business talent across the state. The chief minister has appealed to the law university and its students to evolve expertise in laws related to intellectual property regulations and Information and Technology which would require greater interpretation. The Union Finance Minister Arun Jaitely and Fadnavis have already deliberated on Mumbai’s makeover as International Finance Services Centre (IFSC) at Bandra Kurla Complex. The committee led by Union Minister of State Jayant Sinha along with legal and financial experts are evolving the taxations for special economic zones in IFSC. A committee member said, “The MCIA has been registered as a not-for-profit charitable trust in Mumbai. The MCIA drafting committee, co-chaired by Nish Shetty, Partner, Clifford Chance, Singapore and Vyapak Desai Partner, Nishith Desai and Associates have constituted the Arbitration Rules of the MCIA.” Yet another meeting in consultation with industry practitioners is awaited. Although MCIA will evolve its own framework in accordance with international standards, Maharashtra stands to gain for housing the centre which would be on the lines of Singapore (SIAC), France (ICC) and London (LCIA). The MCIA will have a global outreach programme conducting roadshows across the world which will not just market the institution, but Mumbai and Maharashtra as well. This will be the first concrete step towards setting up of the IFSC in Mumbai.